This is the story of three generations. 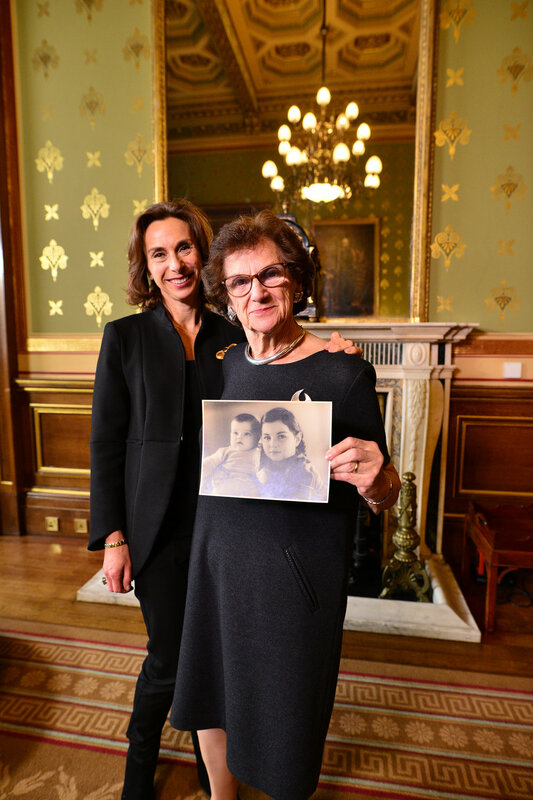 Rosy Kanarek is in Bergen-Belsen desperately trying to save her 8 year – old daughter Zahava. She is also trying to keep hidden a record of their lives before and during their ordeal. 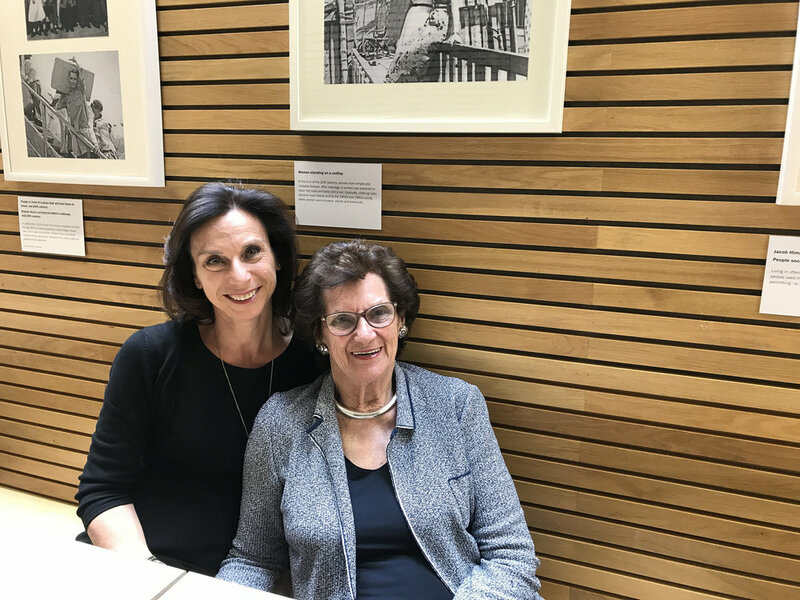 Over seventy years on, it is the tale of how Zahava Kohn embarks on a journey of discovery, encouraged and assisted by her own daughter, Hephzibah Rudofsky. This is the unique, personal account of a camp survivor, together with the second - generation perspective of her daughter.